This month on the Fiction Writers’ Blog Hop, the topic set by our gorgeous host Julie is Book Clubs. Five and a half years ago, I started a book club with a bunch of (then) kindy mums and we’re still together today. Now, I could, I suppose, dish the dirt on what happens at our book club (the one who finishes every book, the who never finishes, the one who always steers the conversation to anything but the book…), but….. The appeal of book clubs is so wide that there are even books where a book club is like a character, or plot point in its own right. 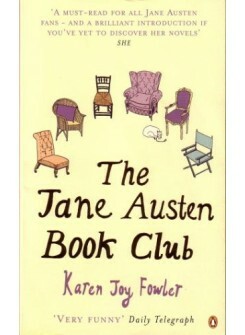 The Jane Austen Book Club is one that comes to mind, where a group of loosely connected individuals read a JA classic each month, and along the way find redemption, love and friendship. 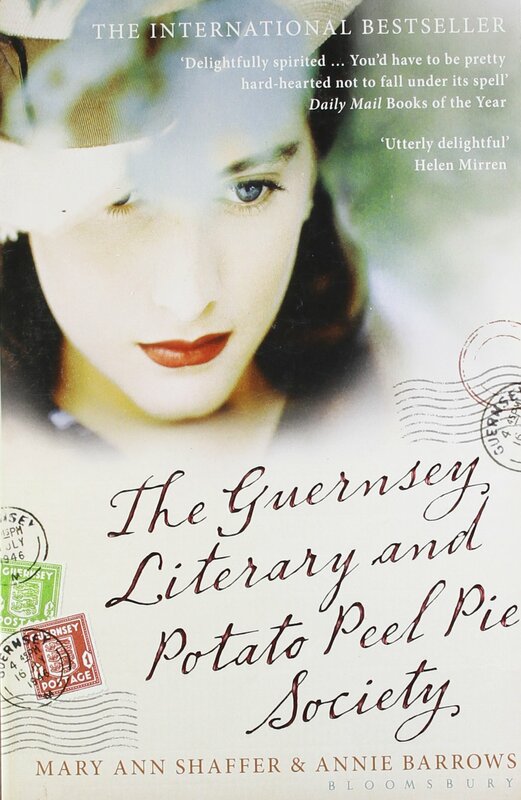 The Guernsey Literary and Potato Peel Pie Society is another where the book club actually saves lives! Even I’ve done it. 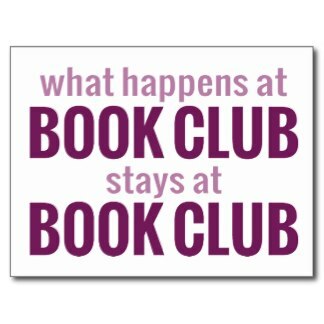 In The Point there is a book club that is an important part of the characters’ lives. And with this realisation came the revelation that my book club in The Point (TP) DOESN’T HAVE A NAME!!!!! I can’t believe I’ve been so remiss. So I’m going to ask for your help. Help me name TP’s book club. I won’t give too much more away, you know, spoiler alert and all that, so hopefully that’s enough to get your brain ticking over. Leave your suggestions in the comments below. The ‘winner’ will receive….my undying gratitude and a mention in the acknowledgments if when TP gets published. So, get to it, peeps, help me find a name for my fictional book club. This entry was posted in Uncategorized on August 31, 2016 by sandiedocker. Thanks Barbara, I hope one day you get to read it. I like The Point of Reading. I also found this quote “Reading is the royal road to intellectual eminence”, so maybe Royal Road Readers? “Tall Gum” is so memorable. Memorable in the way that The Guernsey Literary and Potato Peel Pie Society is memorable . . . So maybe build on a title like that? I know it’s not the title of the book – it’s the title of the book group within the book . . . so let’s see . . . um. I like where you’re going. We could combine the name of the pub too…. Tall Gum Royal Readers??? Thanks Jayne. I really hope one day you get the chance to read it. I like the direction of Royal Society…. Thanks Cassandra. I’m still chasing that elusive trad pub deal. But I have been thinking more and more lately about heading down the self pub road. Royal Page Flippers is good.